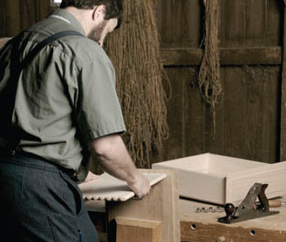 We are now proudly carrying Daniels Amish as our premier brand of Amish Furniture Brand. Shop our variety of hand crafted casegoods including dining tables, beds, dressers, chairs and more. You can customize the wood, stain, and hardware and showcase your unique pieces in your home for your family, friends and guests. 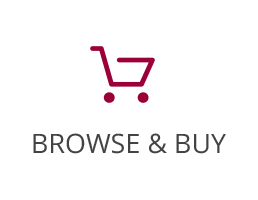 Browse online to get a glimpse of the Amish product we offer and visit our store to customize your options. 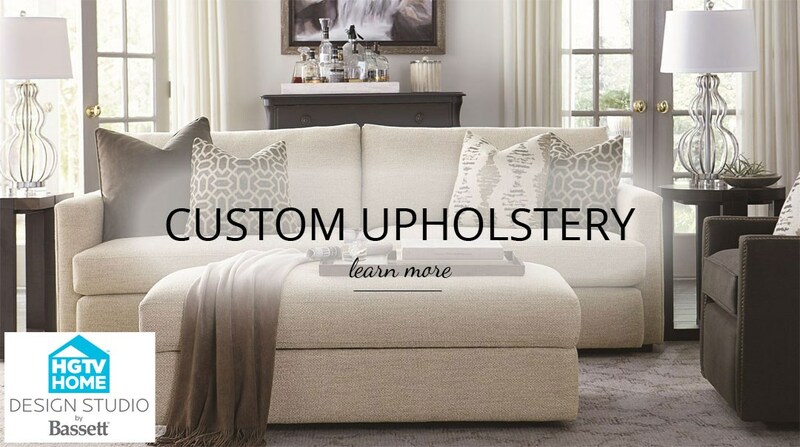 Here at VanDrie Home Furnishings, we want to help you find the perfect furniture to fit your unique lifestyle. We've put together some tips for every room in your home to help you through your furniture shopping adventure! 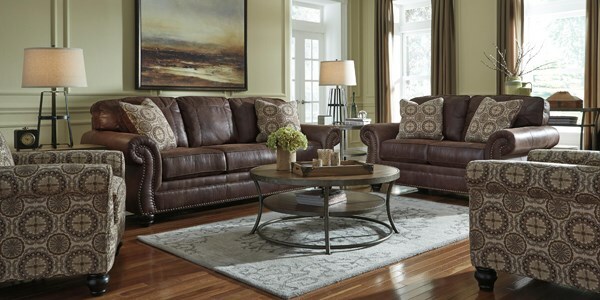 Here at VanDrie Home Furnishings we want to help you find the perfect furniture to fit your unique lifestyle. We've put together some tips for every room in your home to help you through your furniture shopping adventure! 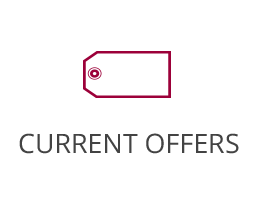 With 4 conveniently located stores located in Big Rapids, Cadillac, Houghton Lake, & Traverse City, MI, VanDrie Home Furnishings is able to help you with any furniture, mattress, appliance, and flooring needs. 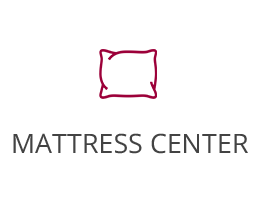 We are a local furniture and mattress store that serves the Cadillac, Traverse City, Big Rapids, Houghton Lake and Northern Michigan area, and you are sure to find what you are looking for at a price you can afford! 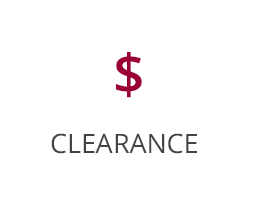 Looking for living, bedroom, dining, home office, entertainment furniture, mattresses, home applainces, and flooring needs? Stop into one of our stores today and let our amazing employees help you create the home of your dreams.